The arrival of AIDAdiva, a ship operated by the German cruise line Aida, this weekend marks the start of the 2018 cruise season in Stockholm. The Swedish capital is expecting a record number of passengers this season, Ports of Stockholm says, bringing a boost for the tourist industry, one of Sweden’s fastest growing sources of revenue. This will come even after last year’s record. The season starts at 08:00 on Saturday April 28, when AIDAdiva calls at the Stadsgården quay. 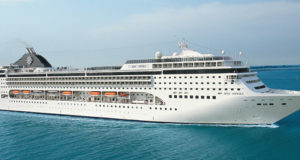 A total of 276 cruise ships are anticipated to call in Stockholm during the season, which runs until October. 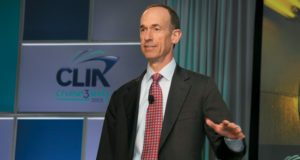 “A record number of cruise passengers are anticipated this year, with around 650,000 passengers expected to visit the capital city,” says Stefan Hansson, chair of the board at Ports of Stockholm. Ever-increasing numbers of people are choosing a cruise as their holiday and Stockholm is counted as one of the ‘big five’ in the Baltic Sea together with Copenhagen, Helsinki, Tallinn and St Petersburg. 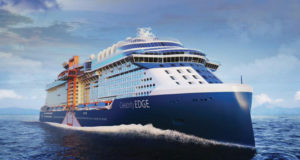 Of the cruise ships, 34 will call at Nynäshamn and use the unique 260-metre-long retractable Seawalk floating pier that facilitates embarkation and disembarkation. 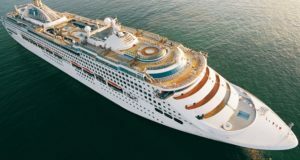 All of the anticipated cruise ship calls are included in the vessel list on the Ports of Stockholm website, as well as in the Cruise Stockholm app. 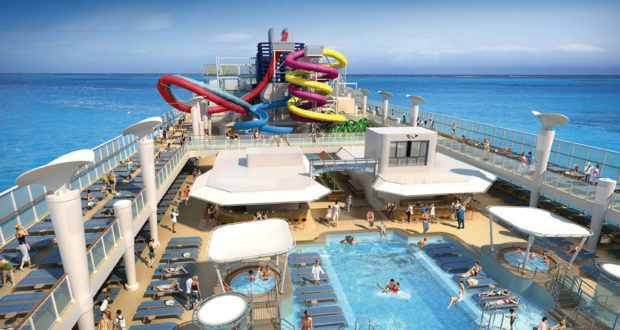 One of the most highly anticipated of the first-ever ‘maiden calls’ taking place in 2018 is Norwegian Breakaway, which arrives on May 18. 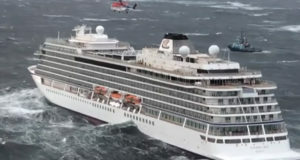 Others are: Hanseatic on April 28, MSC Preziosa on May 1, TUI Cruises’ Mein Schiff 1 on May 27 and TUI Discovery on May 29, Star Breeze on June 12, Seabourn Ovation on June 16 and Silver Spirit on July 7.